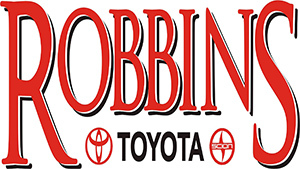 AR-TX Regional Economic Development Inc. The distinctive spirit of Americans was captured in the mid-1800’s by visiting French sociologist Alexis de Tocqueville who wrote that uniquely in America, when individual citizens perceive a problem or a need, they take the initiative to organize for action and solutions. That’s called leadership - and it has accounted for the abundance of non-profit organizations working throughout America to serve our communities. 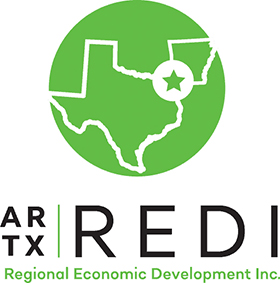 Texarkana’s newest non-profit AR-TX REDI is just such an organization, begun by concerned community leaders, individuals who have established AR-TX REDI to unify regional efforts to bolster the existing economic development activities in this area. It was formed because, a growing number of business leaders, elected officials, educational leaders, and private citizens [have been] concerned, ...that despite our region’s steady history of a strong economy the future of Texarkana may not be as strong as the past due to a lack of current economic development. To position the region well for the future, the AR-TX REDI regional economic development effort has been launched to ensure the future is better than the wonderful past. SO HERE’S TO THE INDIVIDUALS IN TEXARKANA USA WHO ARE STEPPING UP TO LEAD THE WAY IN CALLING THE REGION TO WORK TOGETHER FOR THE COLLECTIVE BEST FUTURE OF OUR REGION! Comments on "Stepping Up to Make a Difference: AR-TX REDI"